The numbers are growing – we were nine this time, so nearly doubled, and had apologies from two people who were ill and from five who were working too late. I scientifically calculated that if we keep on at this rate, the entire population of Dartford will be coming to tweetup in about 18 months time! In case anyone is concerned that that’s a largely male group, at least five of the sick/work apologies came from females. So it’s reasonably balanced. If you’ve got any questions about #dartfordtweetup or you have ideas about dates, frequency, time, venue, format – just make a Comment below. Similarly if you want to add anything about last night’s session. 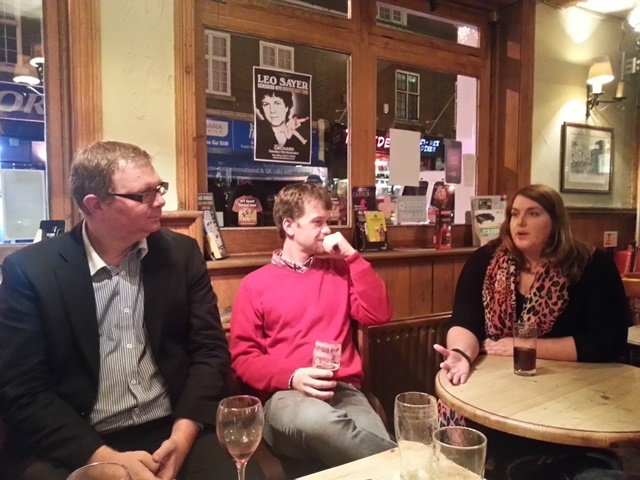 Or tweet me @grimbold – ideally using the #dartfordtweetup hashtag, which we should probably all try to cite when we can. [I know it’s a bit long]. 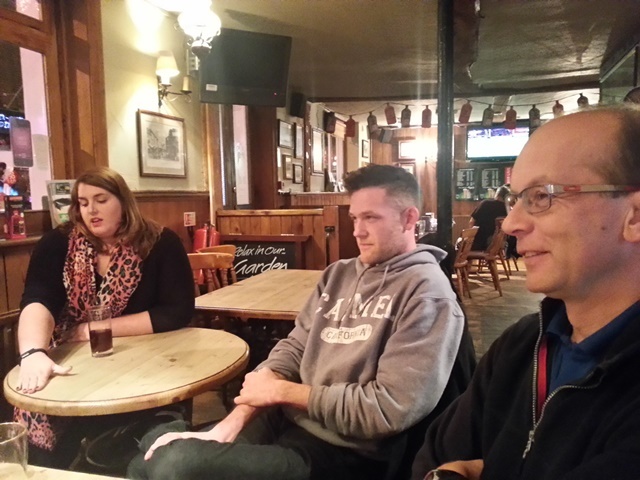 Sticking to the formula of third Monday in the month, the next #dartfordtweetup is proposed for Monday 16th December at 7:30pm. Royal Oak. 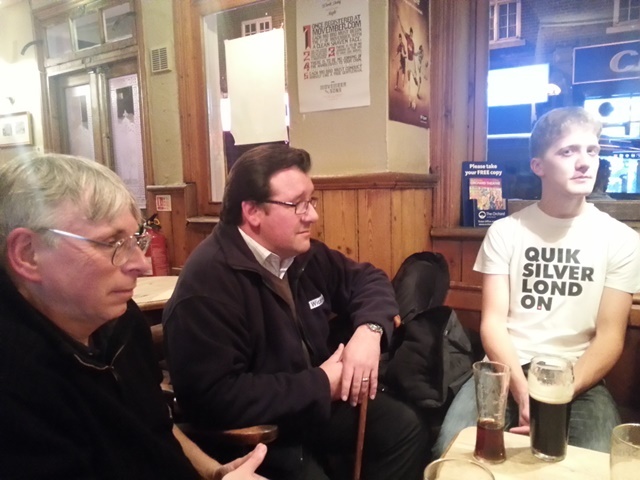 Due to general assembly of Dartford Borough Council being on Monday 16th, I’m proposing that the next #dartfordtweetup be held on Tuesday 17th December – same time and place. That’s getting close to Christmas and people will have all sorts of parties, work deadlines, etc going on. But that’s true for a couple of weeks. So let’s regard this as our own modest pre-Christmas party, and see how it goes?